The International Council of Professors of Educational Leadership [formerly the National Council of Professors of Educational Administration ] is committed to the practice and study of educational administration. 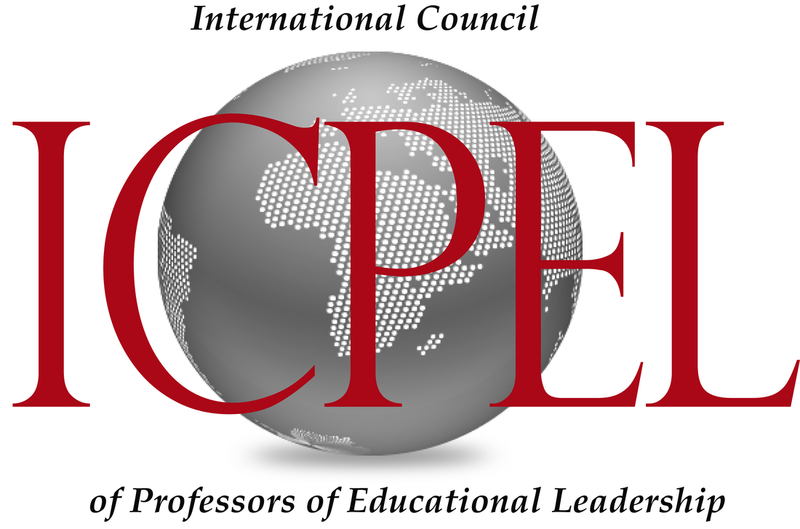 Established in 1947 (as the National Council of Professors of Educational Administration), the International Council of Professors of Educational Leadership (ICPEL) continues its commitment to serve the interests and needs of professors of educational administration and practicing school leaders. ICPEL members enjoy exceptional opportunities for professional growth and development in a welcoming, supportive, and collegial environment. Established in 1947 as NCPEA, the International Council of Professors of Educational Leadership (ICPEL) continues its commitment to serve the interests and needs of professors of educational administration and practicing school leaders. ICPEL sponsors an annual professional meeting: The summer conference held in different sections of the United States. Each conference is an opportunity to share findings and best practices in research, teaching, and service. ICPEL is committed to the improvement of the practice and study of educational administration. Ensure the high quality professional development of professors of educational administration. Refine the knowledge bases for preparing practicing administrators and professors of educational administration. Promote the application of theory and research in the field to the practice of educational administration. Establish and promote a Code of Ethics for professors of educational administration. Ensure access and inclusion of underrepresented groups into the professorship and administration and promote social justice in education. Serve as an advocate for professors of educational administration and as an authority on critical issues. Develop the administrative application of technology in the preparation and renewal of educational leaders. Establish standards by which educational administration programs become certified, accredited, and approved.